Have a great unfunded project/idea to help resolve some of the unfinished after effects of Hurricane Harvey in the Greater Houston, Texas area? Submit your project/idea HERE and if selected we will help you share it. In September of 2018 we will select ideas to be an FSRAF Partner Projects – providing funds and personal support. Fundraising is underway through August: $50,000 Raised so far! Thanks to all of you gave individual donations and all who contributed through our NBA Playoff PledgeIt "Threes for Relief" Campaign. 100% of funds donated for IDEAS FOR HARVEY RELIEF will be applied to disaster relief. FSRAF is committed to cover all overhead costs. Questions? Please email us at: info@feedingsoulsraf.org. We believe that improved lives benefit society and work to generate more of Christ's commission here on earth. 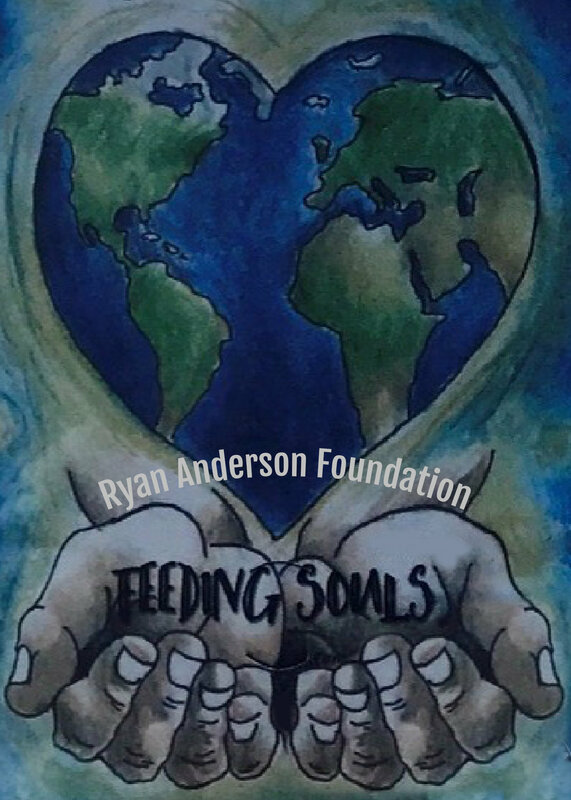 Founded by Ryan Anderson, Kari Anderson (Ryan's wife) and Jack Anderson (Ryan's dad) in 2017, the Feeding Souls, Ryan Anderson Foundation (FSRAF) aims to advance effective actions that help resolve dire need, improve lives and edify Christ by advancing the spirit outlined in Matthew 25: 35-36. Sponsor projects and participate in programs that benefit people in significant ways. Assist new and unfunded projects in our areas of focus: faith, sportsmanship and humanity.